Your resource for member and consumer information about all things housing in South Hampton Roads. The Pinnacle Award is given to the Homearama builder who uses the most TBA members when building their Homearama home. Congratulations to East Coast Development Group on winning the 2018 Pinnacle Award! Welcome to Tidewater Builders Association! Tidewater Builders Association is a local not-for-profit trade organization representing more than 500 companies involved with all aspects of the residential building industry. It is affiliated with the Home Builders Association of Virginia and the National Association of Home Builders. April is New Homes Month. Learn about home buying and building a new home with resources and advice to help you become a more educated consumer. Discover the benefits of new homes and see the latest trends in home building. 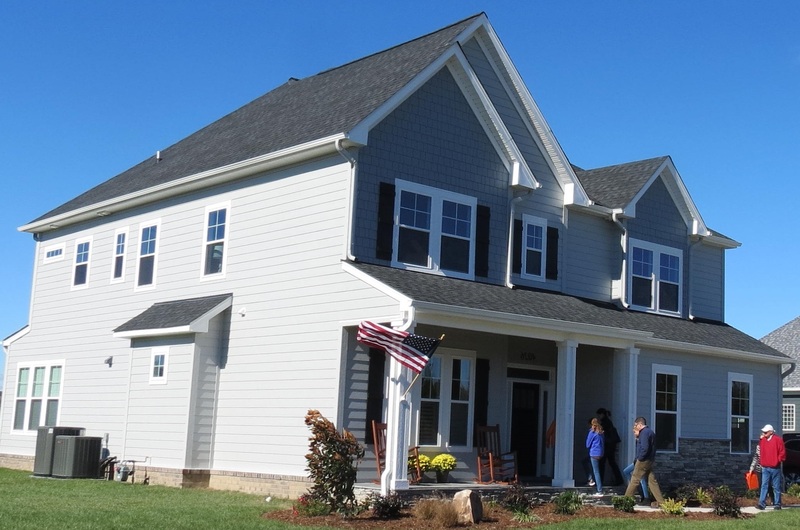 Tidewater Builders Association is well known for producing events that showcase new homes, as well as the products and services that go into creating those homes. 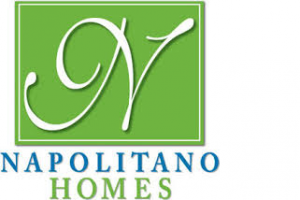 This includes Homearama, the New Homes Tour and the Mid-Atlantic Home & Outdoor Living Show. Part of TBA's mission as a local trade association is to provide learning opportunities for its members so they can stay abreast of the latest trends and regulatory changes, as well as discover ways to improve their businesses.